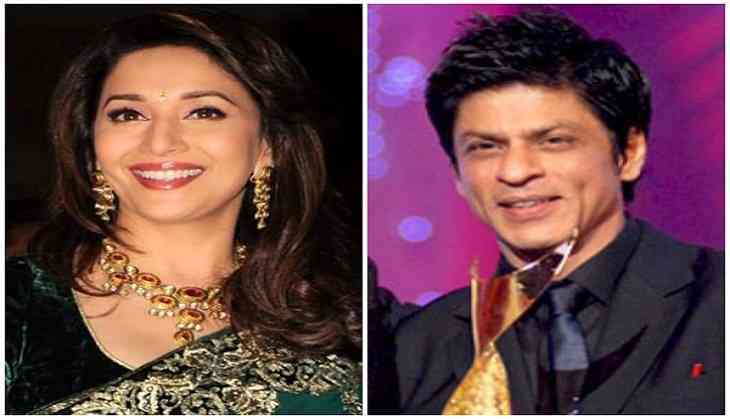 Making the history of diversity, Bollywood stars Shah Rukh Khan and Madhuri Dixit Nene are among the Indians invited to be members of Academy of Motion Picture Arts and Sciences. Anil Kapoor, Tabu, Naseeruddin Shah, Ali Faizal, and Soumitra Chatterjee, apart from producers Aditya Chopra and Guneet Monga, as well as music artistes Usha Khanna and Sneha Khanwalkar have also been sent invitation to be a part of the Oscar Academy's Class of 2018. Meanwhile, Yash Raj Films' Aditya Chopra and producer Guneet Monga, designers Manish Malhotra and Dolly Ahluwalia also features on the list. It should be noted that Oscar-winner AR Rahman, actor Irrfan Khan, Amitabh Bachchan and Aamir Khan are already the Academy members.